Noble Studios Expands its Travel and Tourism Portfolio | Noble Studios, Inc.
Noble Studios is excited to announce the addition of two new travel/tourism brands to our growing list of clients. 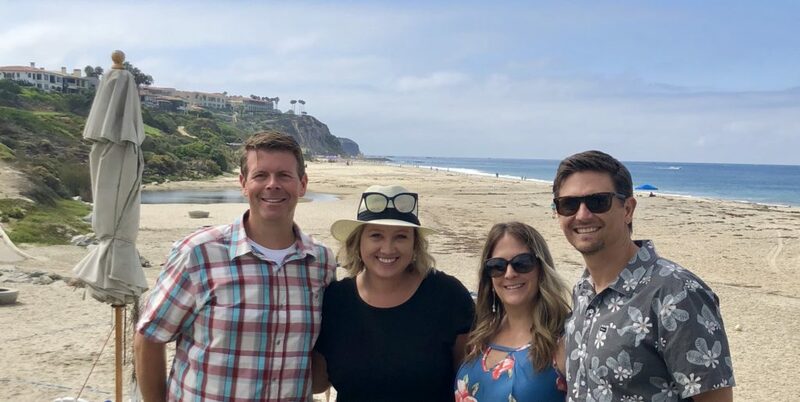 Our creative digital performance agency is excited to begin working with Visit Vacaville and Visit Dana Point over the coming year on their marketing initiatives. As experts in digital marketing for the travel, tourism and hospitality industries, we proudly partner with Destination Marketing Organizations (DMOs) around the globe such as Fargo-Moorhead, Tahoe South, The Islands of Tahiti, Santa Monica Travel and Tourism, Visit Newport Beach, Yosemite Mariposa County and the Reno-Sparks Convention and Visitors Authority. Noble Studios plays a fundamental role in the long-term development of the destinations we service, formulating effective travel and tourism marketing strategies that address the needs of travelers online and offline. We tell the unique story of each destination by leveraging digital channels to provide a user-friendly experience that supports the overarching goals of DMOs. Demonstrating this through strong content, social strategy, digital strategies and by helping building real relationships between our clients and their customers is the foundation to success. It is key to getting visitors the most up-to-date information about the destination, its attractions and its stakeholders. For both Visit Vacaville and Visit Dana Point, Noble Studios will provide support to their target audiences throughout the whole of their online trip-planning journey, identifying the unique challenges each DMO faces using our passion and expertise in travel marketing to create viable, long-lasting solutions. Noble Studios is preparing to design an entirely new website for Visit Dana Point and launch a full-fledged digital marketing effort, building a new brand that will help Dana Point stand out as an exceptional beach and lifestyle destination in Orange County. 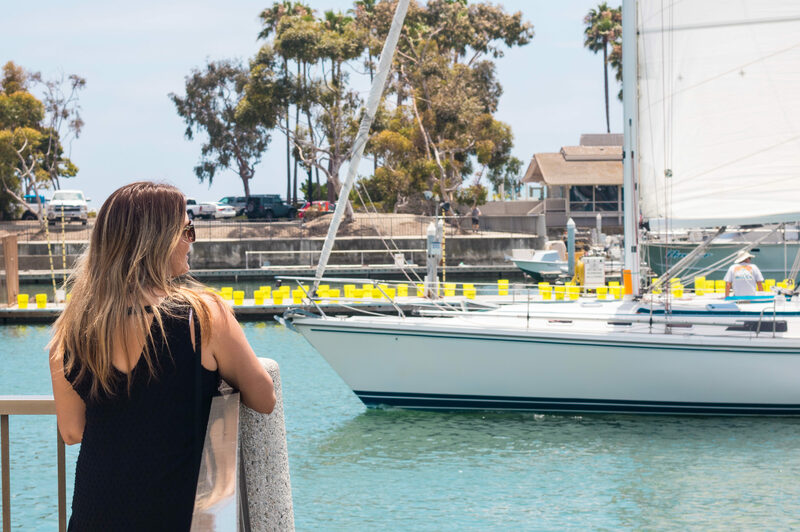 The website will enhance the visitor experience, highlighting what differentiates Dana Point from other beach destinations and making it easier for travelers to plan their trip from start to finish. Noble recently visited the whale watching capital of the West to better immerse in the culture and get a more comprehensive feel of the area. Visit Vacaville is a spirited destination that offers visitors a unique place to live, work, play and visit. Noble Studios will assist Visit Vacaville in the development of their annual digital tourism marketing plan through one of Noble’s specialties, integrated search — Search Engine Optimization (SEO) and Search Engine Marketing (SEM). 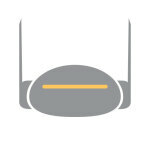 Helping users find attractions and things to do from a local’s perspective is what we do best. As part of our integrated creative digital performance model, Noble Studios will help Visit Vacaville with more than just paid ads and keyword-heavy content. We will masterfully craft integrated search strategies to rank high organically in spaces with low competition and find search terms relevant to Visit Vacaville through paid ad budgets that will make the greatest impact, guiding users to content that is most important to their online trip planning experience. At Noble Studios, we have a passion for travel. It’s in our blood. It drives us to explore different destinations to better understand our clients and has led us to expand our offices from Carson City and Reno to San Francisco, Las Vegas, and all the way “across the pond” to the UK. Our passion for the travel and tourism industry impels us to think outside of the box for our clients, identifying key digital marketing efforts and leading the crusade through our creative digital performance approach. We are driven by furthering the position of our DMOs to develop their respective tourism economies, and we’re not only dedicated, but we’re invested in their success. Are you a DMO looking to expand and develop your digital marketing strategy? Contact us!